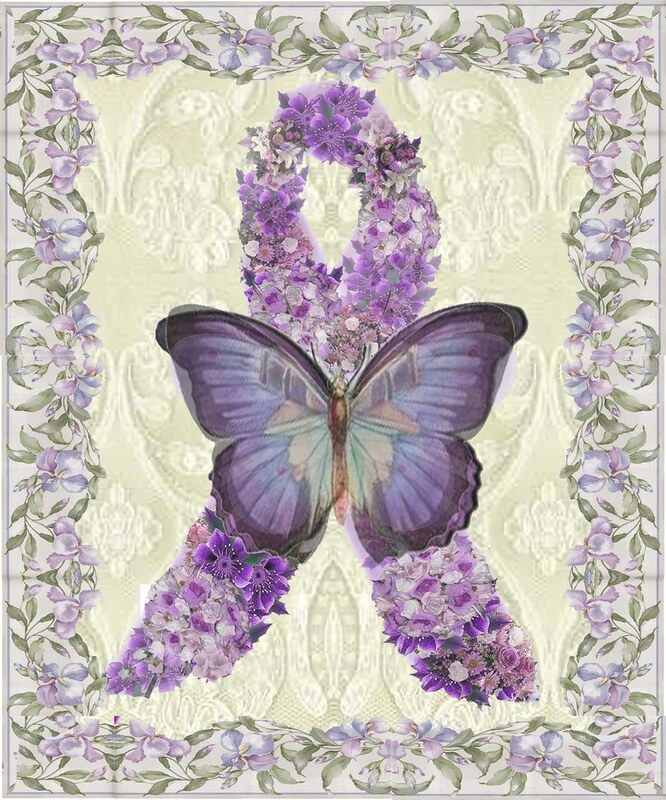 In the months that I have been writing this blog, it has come to my attention that many are on the lookout for help with fibromyalgia. This mystifying condition affects about 10 million people in the US alone. Efforts to find a cause and/or treatments for this chronic pain condition are still in their infancy. I hope you will take a few minutes to have a look around!